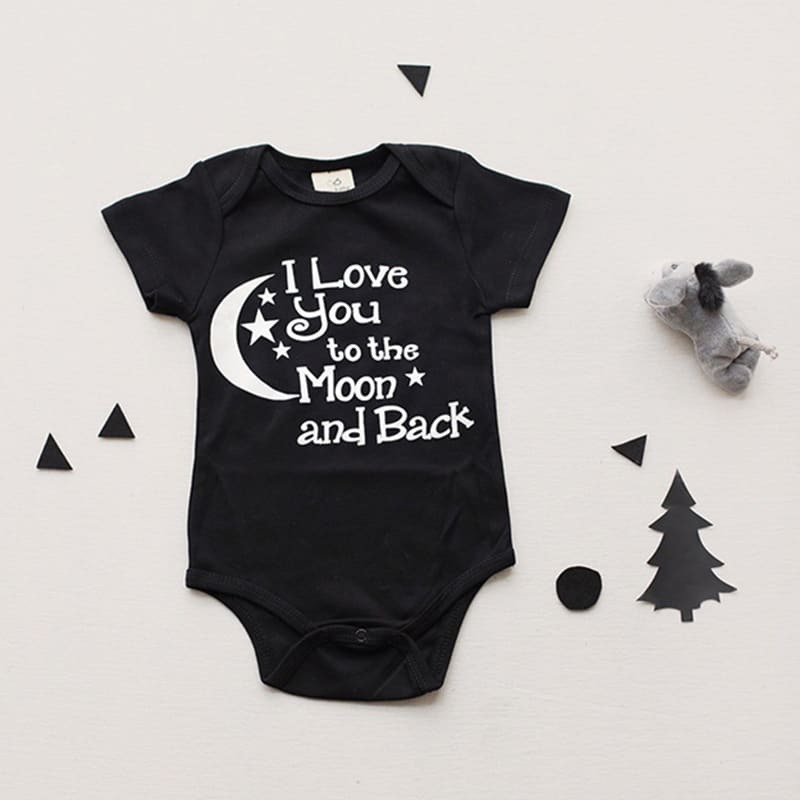 Attention please: If your kid is chubby, we recomend choosing a larger size, thanks. *This doesn’t include our 2-5 day processing time, weekends and official holidays. 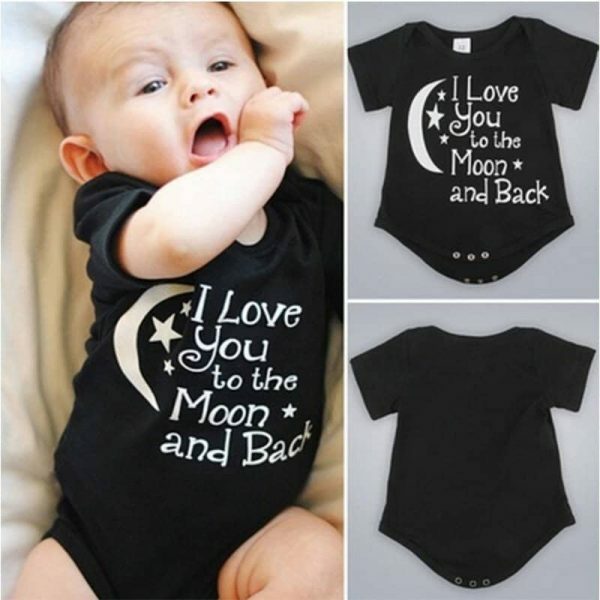 Adorable bodysuit for your little princess. 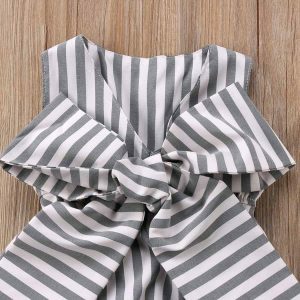 Trending black and white pattern and big ribbon on the back. 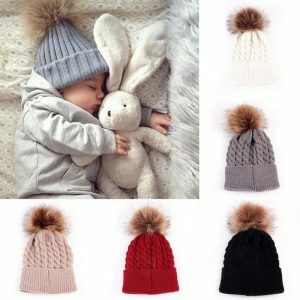 Very cute vision, comfortable design and top quality materials. 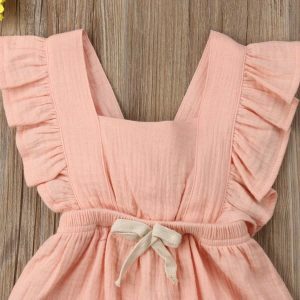 Suitable for the warm days. 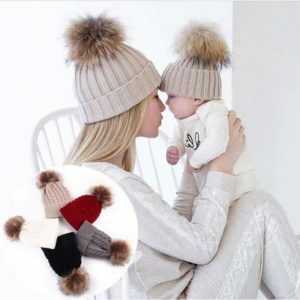 If you want to be unique couple, this set of hats with a tassel for the winter is perfect for your choice. Protected from the cold, be double irresistible in this cute kit. 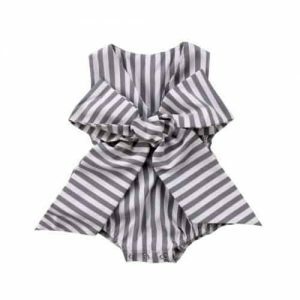 Baby girl strap bow-knot floral romper for baby girls. 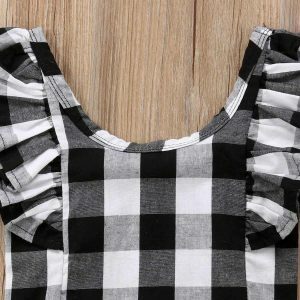 Cute design, cotton blend, modern look. Suitable for the warm days. 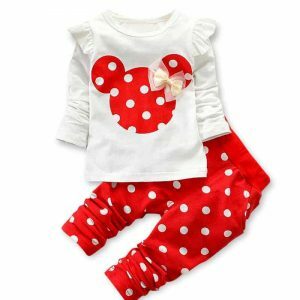 We offer you different colors of wonderful set for your little modern baby girl. 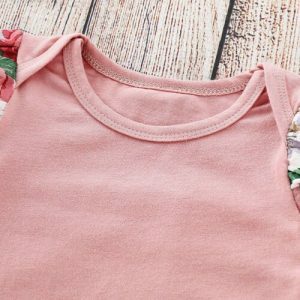 Cotton blend material for the soft baby’s skin and attractive cute look for every situation. 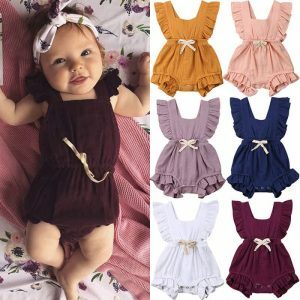 Baby girl ruffle romper jumpsuit outfit. 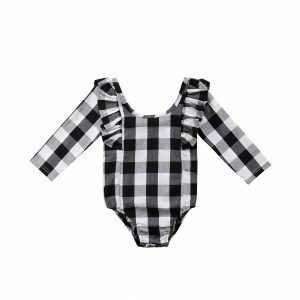 Stylish cotton black and white romper for the modern look of your little doll. 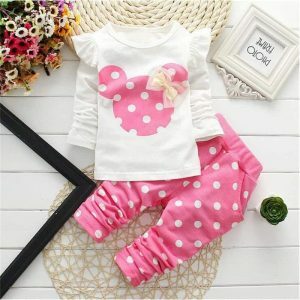 Very cute set for little princesses. 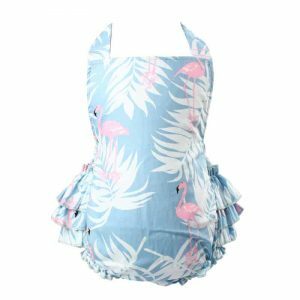 Pink top romper and floral skirt set from cotton blend materials. Suitable for warm days. 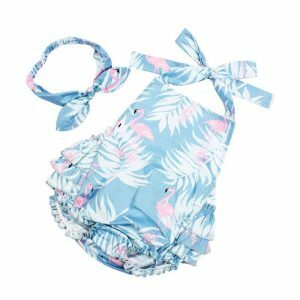 Cute set for baby girls from cotton with ruffled flamingo pattern romper and headband. 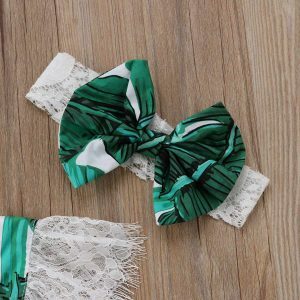 Attractive look, suitable for the summer.